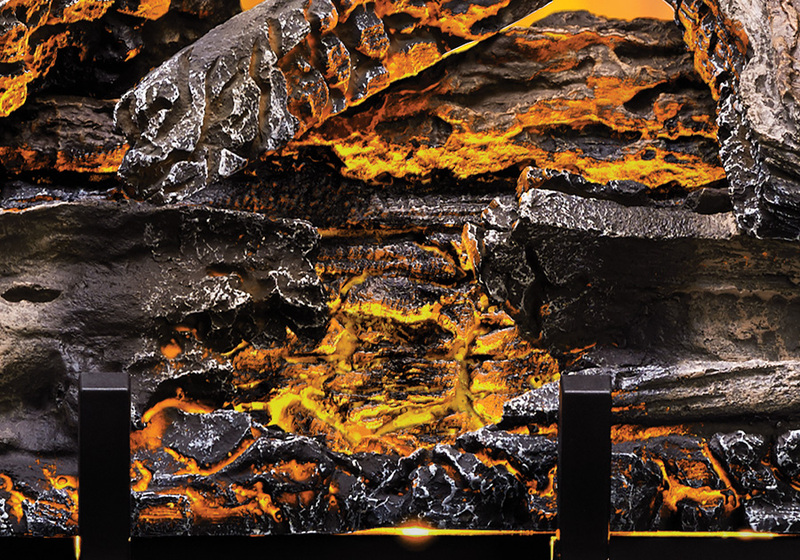 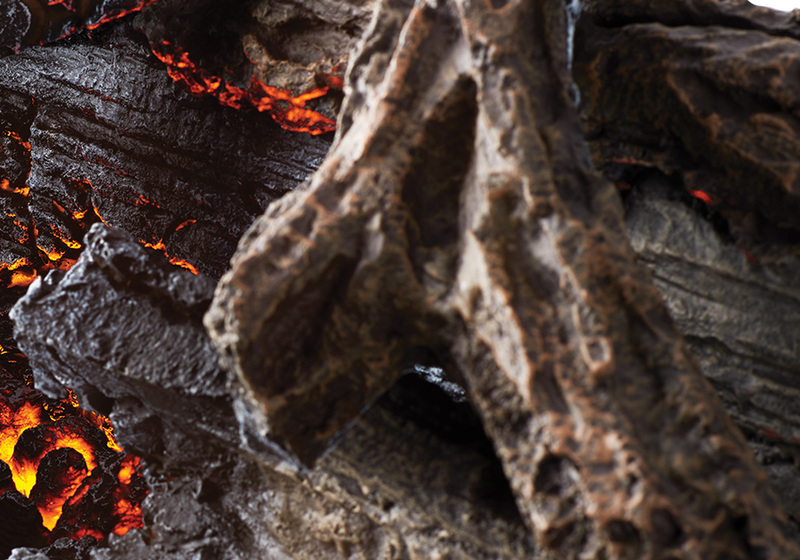 Easily fitting into an existing masonry fireplace opening, the Napoleon 27 Inch Electric Log Set features a realistic, hand painted, six-piece, resin log set with lifelike glowing ember bed. 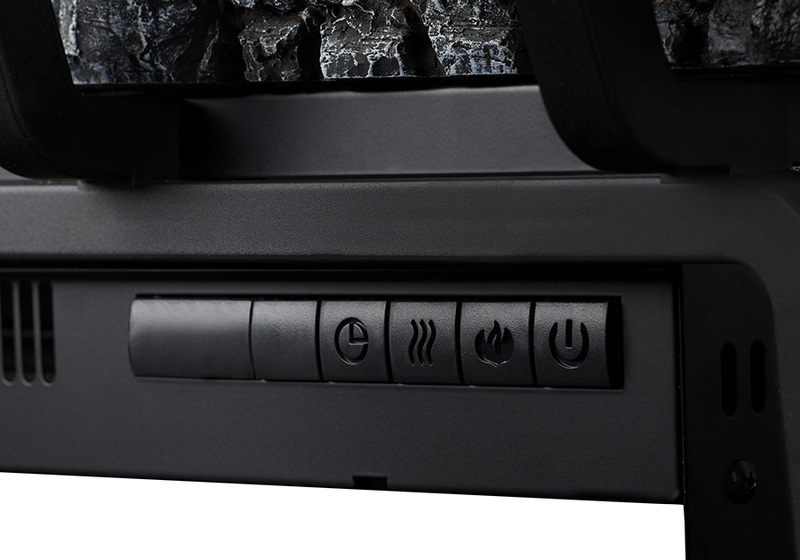 Simply plug it in for instant ambiance; no need for costly installation fees. 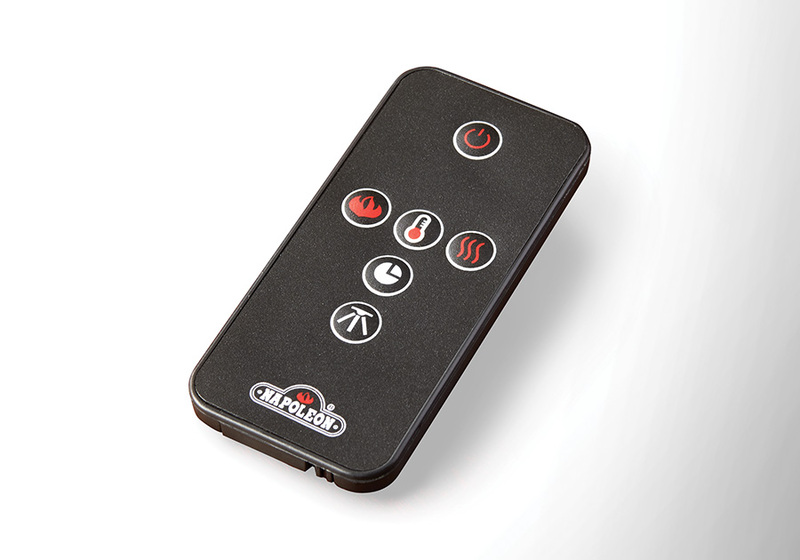 Control the warmth of up to 425 sq.ft with the included, full feature, remote control, or the front control panel. 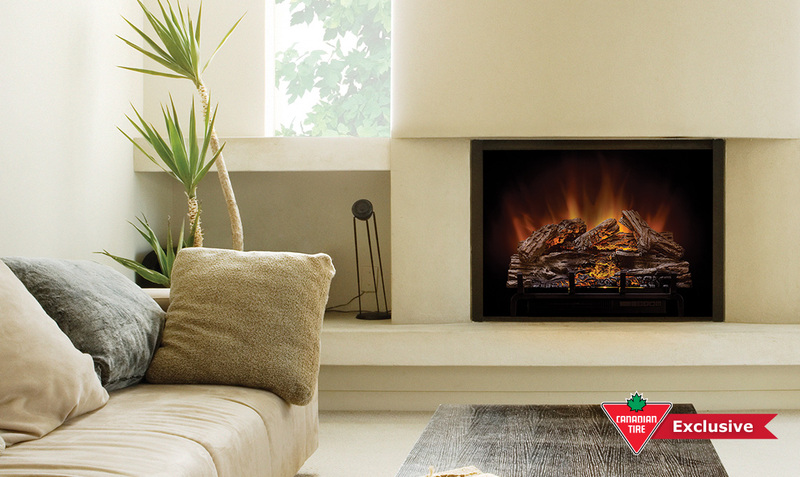 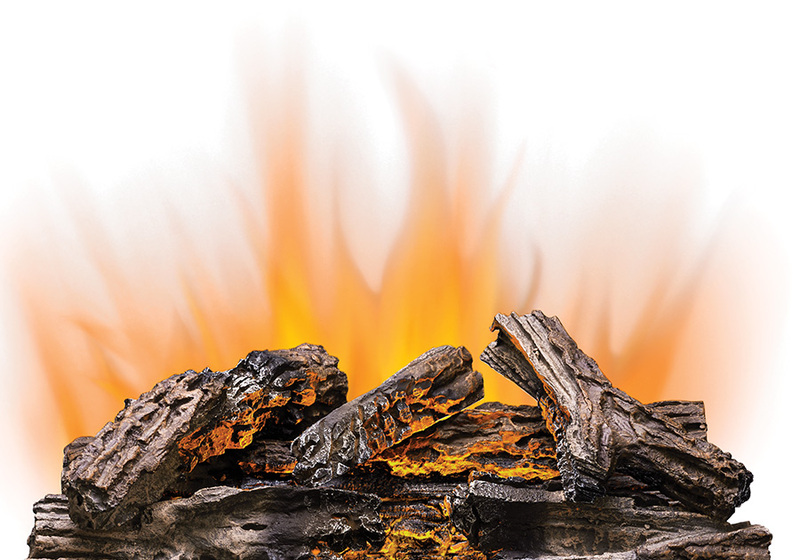 The 27-inch Electric Log Set’s traditional look meshes effortlessly with your décor for a seamless installation. 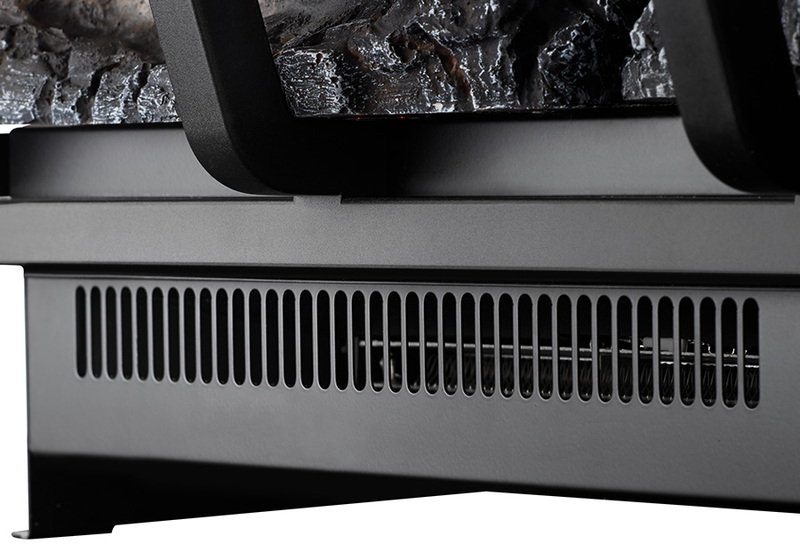 Heats up to 425 sq.ft.